We missed last week's version of "Name The Owner," so this week you get to name two owners. 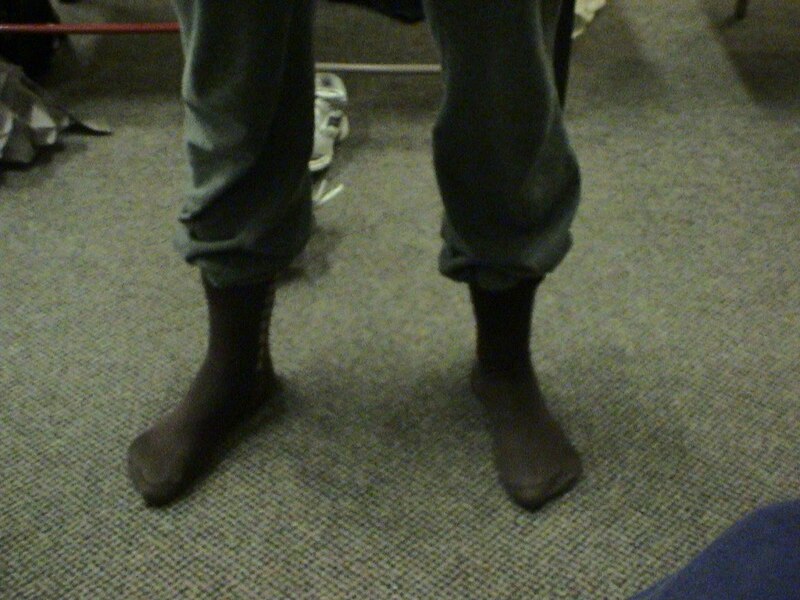 Who owns these socks? Who is the owner of these socks? Here is a hint. 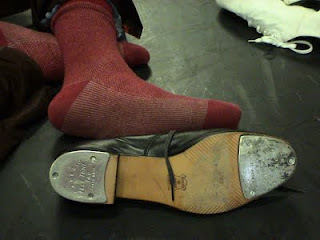 The owner is a boy, and he (and his snazzy tap shoe) is getting ready for "In the Mood...for Dance" at the Miller Outdoor Theatre in Houston on April 29th at 8pm. As always, you can post your answers on our Facebook page in the comment section.